How are you ? 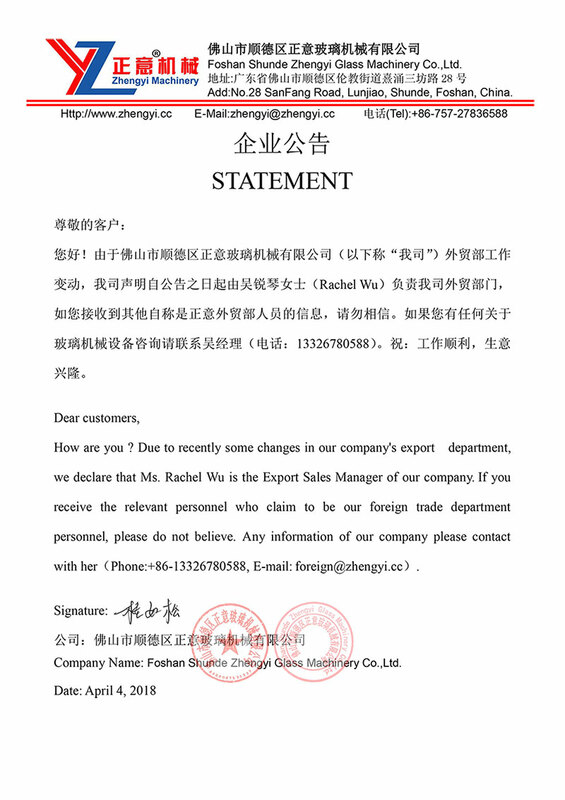 Due to recently some changes in our company's export department, we declare that Ms. Rachel Wu is the Export Sales Manager of our company. If you receive the relevant personnel who claim to be our foreign trade department personnel, please do not believe. Any information of our company please contact with her（Phone:+86-13326780588, E-mail: foreign@zhengyi.cc）. 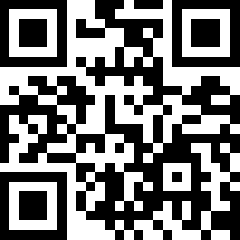 Company Name: Foshan Shunde Zhengyi Glass Machinery Co.,Ltd.